Find your ideal honeymoon getaway. Review the websites and visit the Adirondack travel agents below for locations and ideas to make your honeymoon extraordinary and completely unforgettable. The Golden Arrow Lakeside Resort is the perfect place for your destination wedding. No matter the time of year we have something extra special for the two of you. Let us help you put together your perfect Adirondack wedding experience. 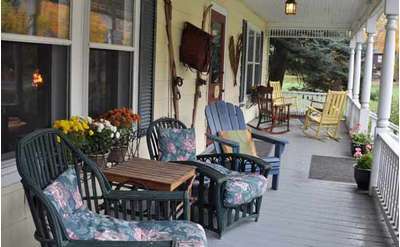 Keene Valley Lodge is located in the hamlet of Keene Valley in the High Peaks of the Adirondacks, with the Ausable River and John's Brook running just beyond its doors. It's a short walk from the lodge to the village's restaurants, cafes and shops.